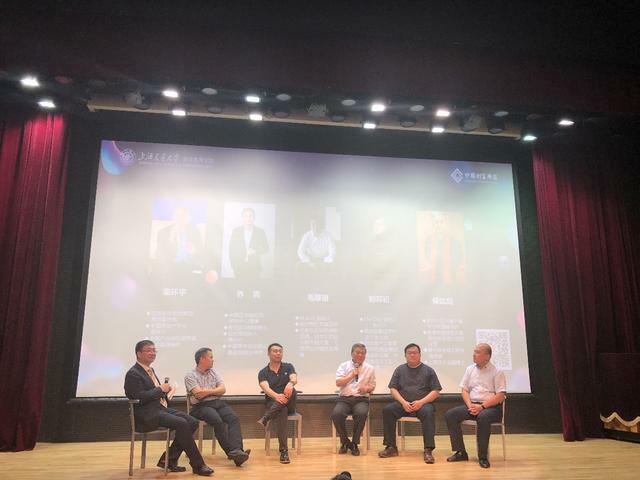 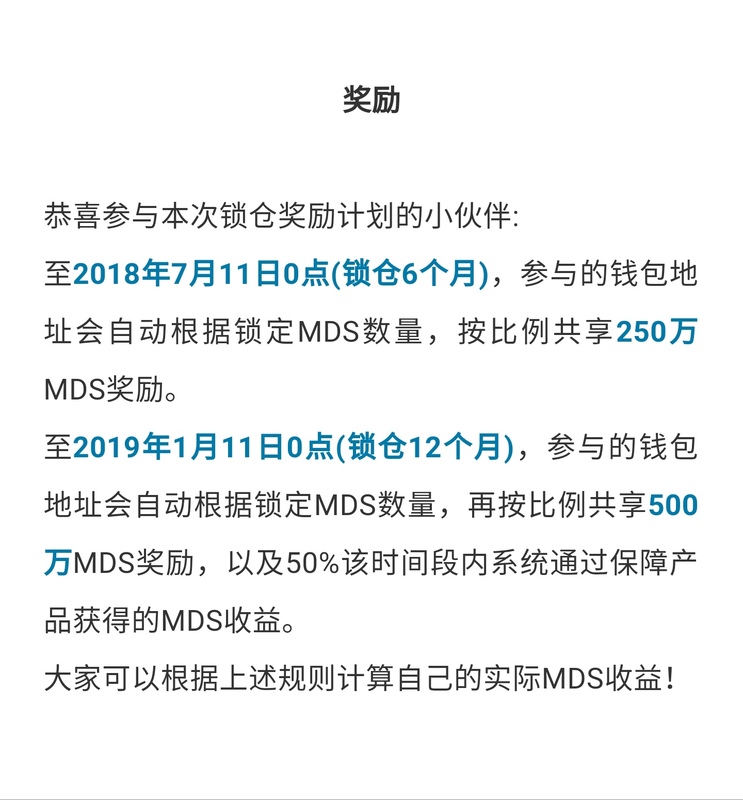 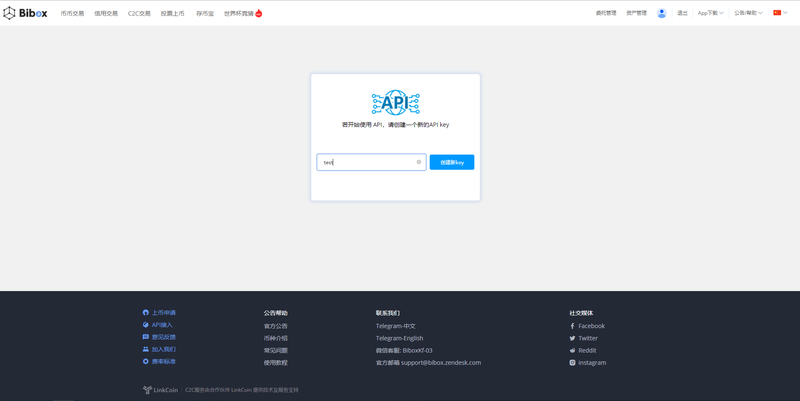 Posted on July 5, 2018 July 27, 2018 Author mdstokenCategories UncategorizedTags 麦子钱包帮助1 Comment on 麦子钱包中盾牌图标是什么意思? 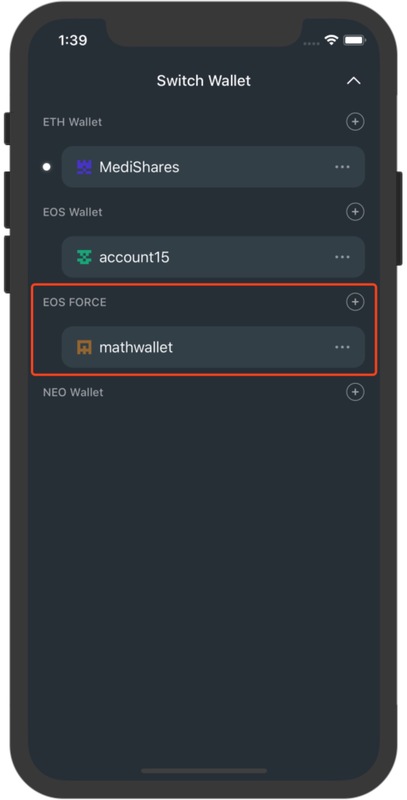 저희는 Math Wallet EOSForce 신앙 그룹에서 요청 코드를 무료로 나눠 드릴 예정입니다. 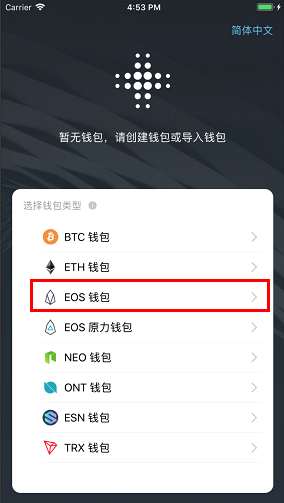 How to get the registration invitation code of EOS Account ? 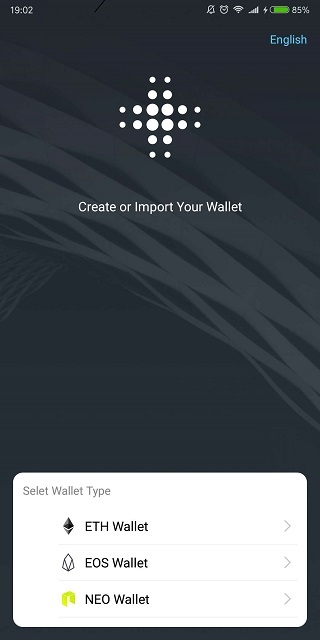 Multiple languages are supported and you can pay with INICIS or PayPal. 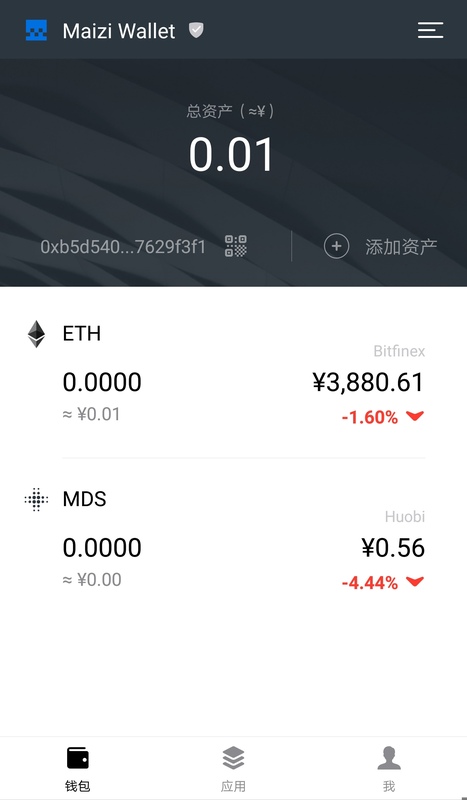 Credit cards and ETH, BTC, BCH, LTC and EOS on the exchange are also available. 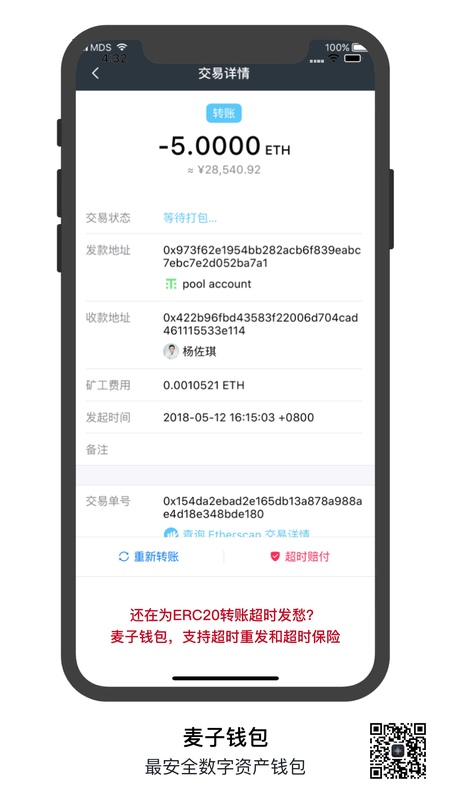 ETH, BTC, BCH payment is available. 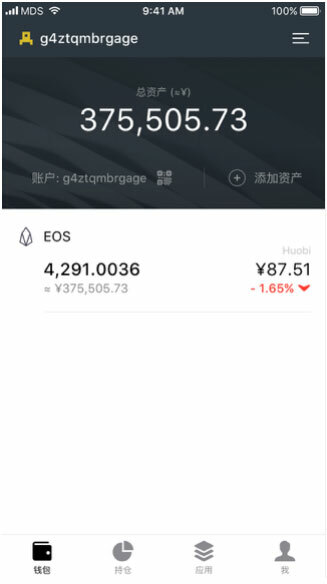 Paypal, ETH, EOS is available. 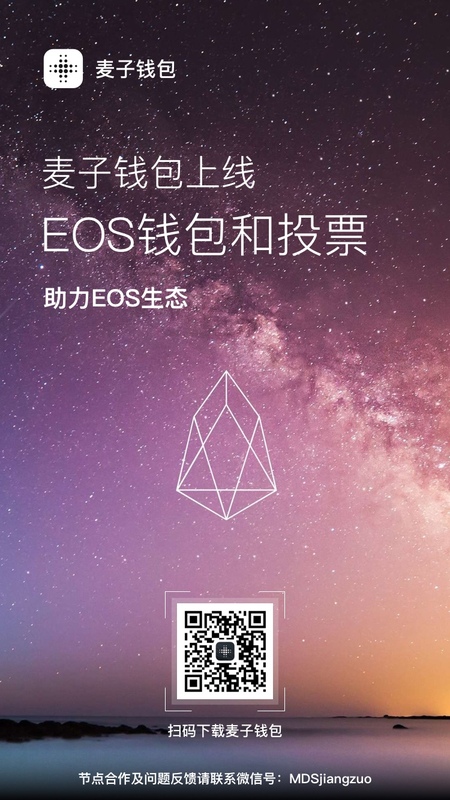 어떻게 EOS 계정 등록 초대 코드를 취득할까? 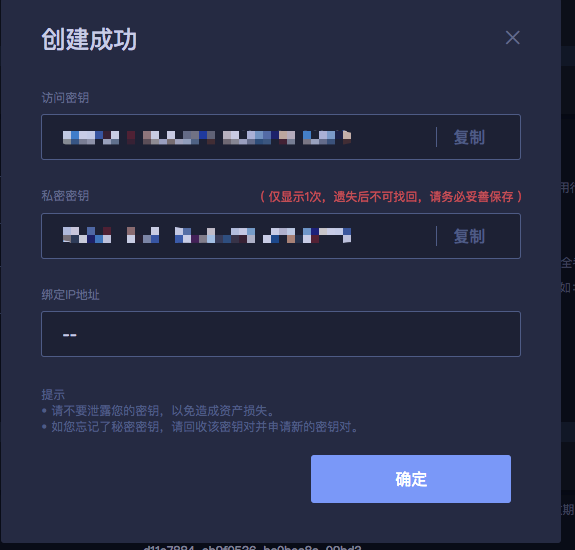 한국어가 지원되고 이니시스와 페이팔로 결제 가능합니다. 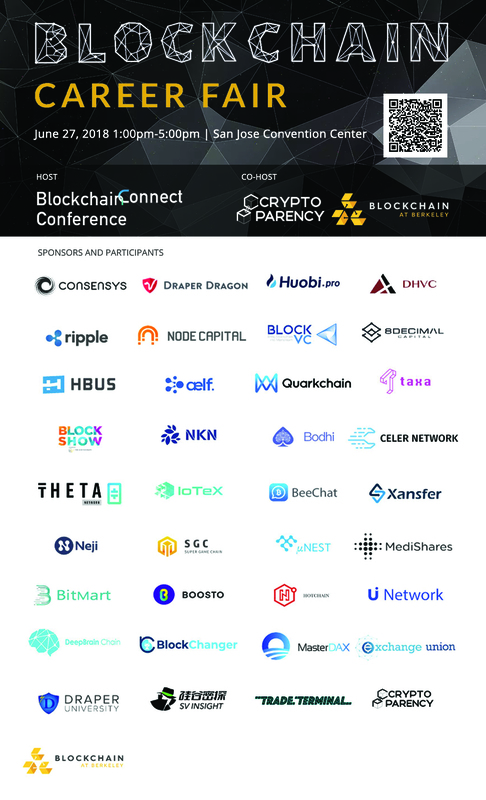 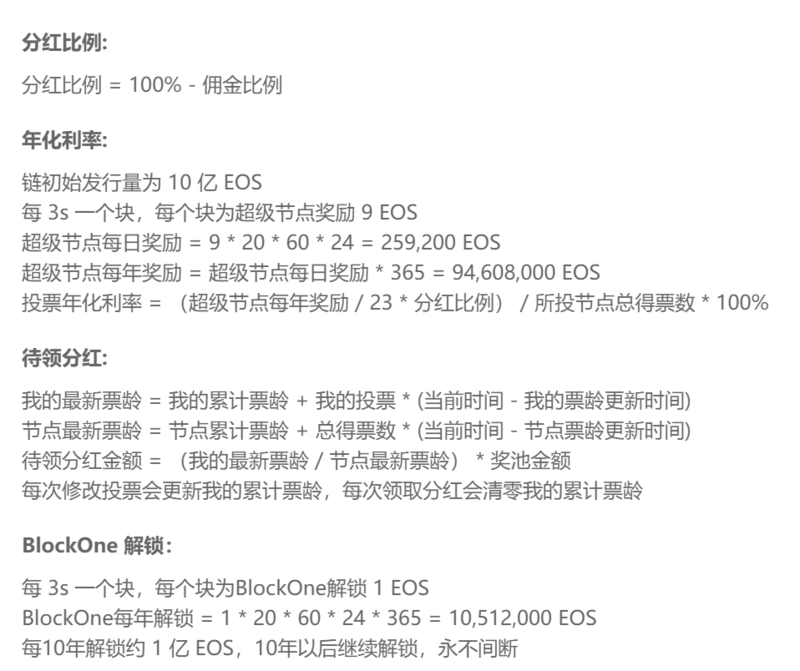 신용카드 및 ETH, BTC, BCH, LTC와 거래소에 있는 EOS로도 결제 가능합니다. 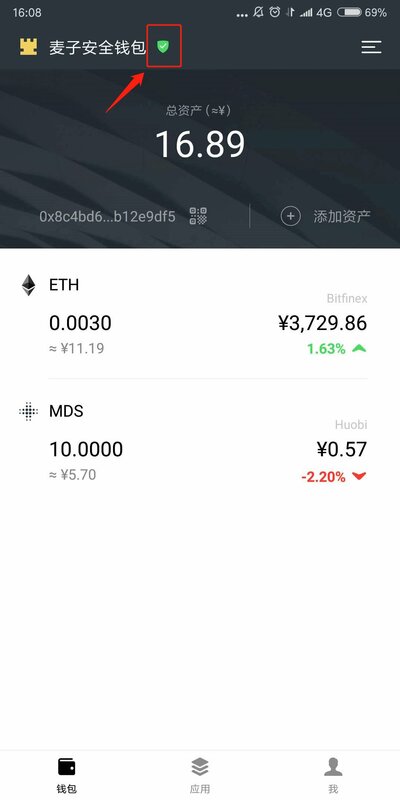 ETH, BTC, BCH로 결제 가능합니다. 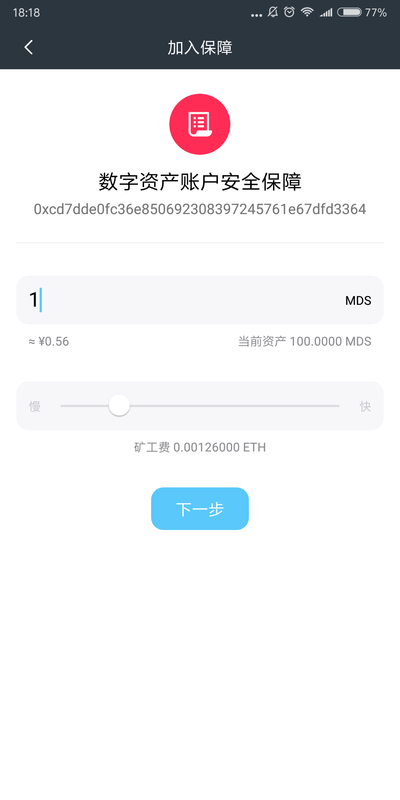 Note: Math Wallet Version 1.4 has supported EOS Mainnet, but it is recommended that you carefully backup the EOS Private Key before upgrading, just in case. 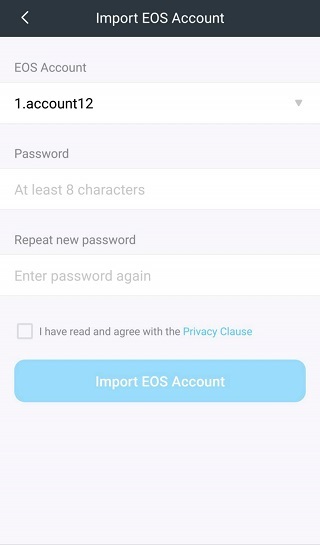 Q: Why is my EOS wallet name changed to 12 weird characters? 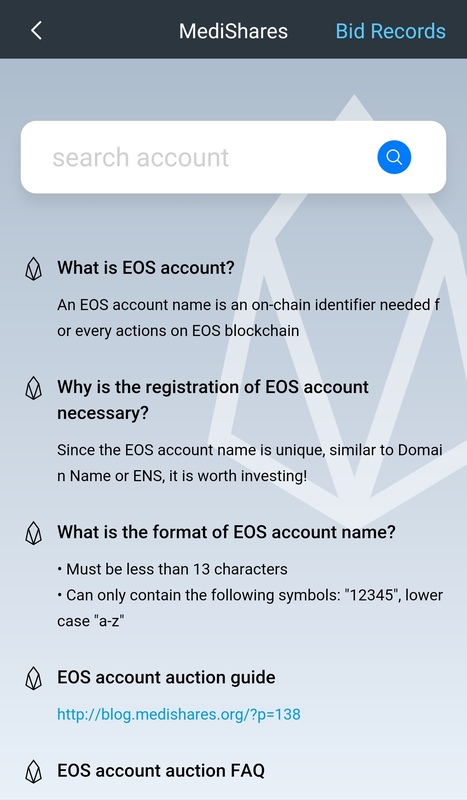 A: Because the EOS main network is started and mapped, the account with a balance greater than or equal to 1EOS is automatically assigned a random 12 character as the account name. 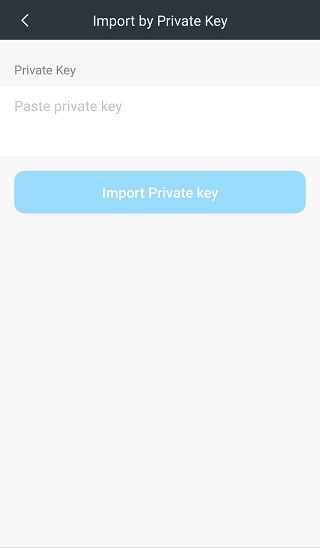 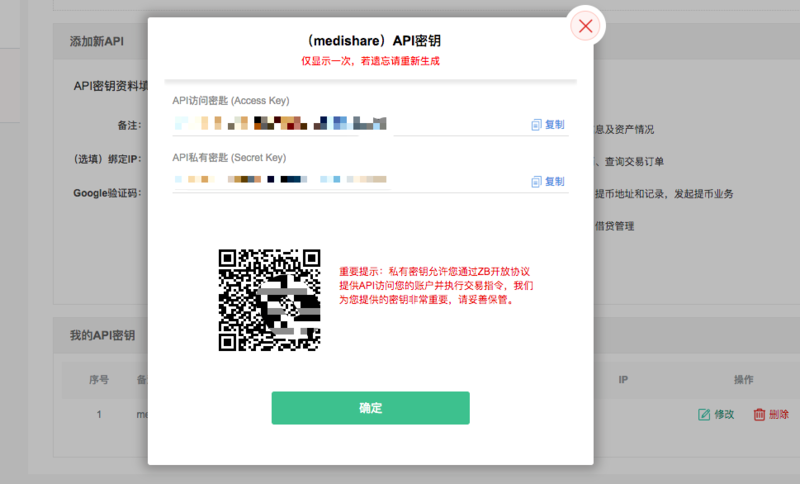 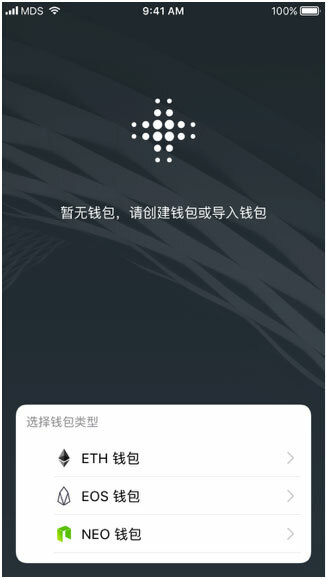 Math wallet will automatically search for and add the corresponding wallet, you do not need to re-import the private key. 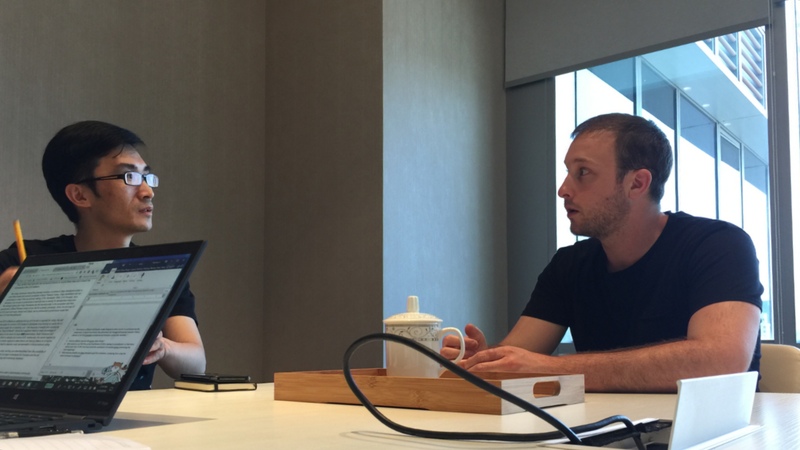 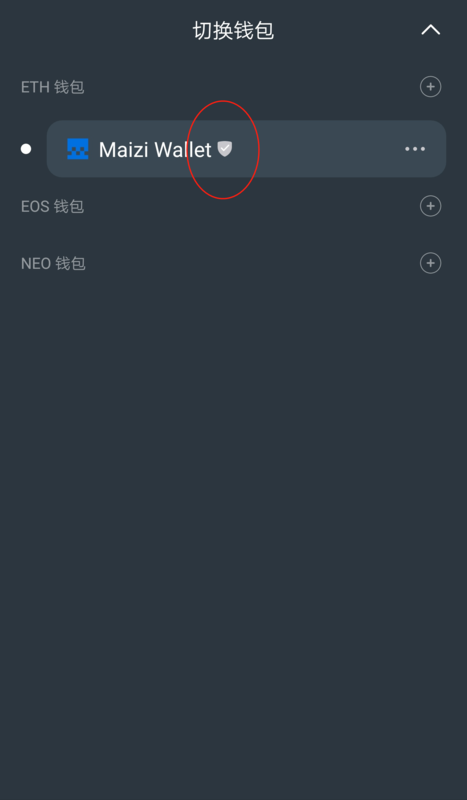 Q: Why did my EOS wallet disappear after it was upgraded? 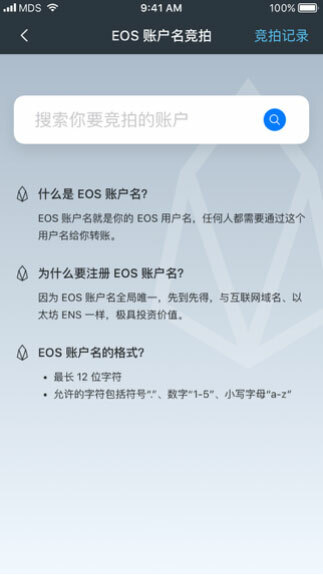 A: If the number of EOS in your original mapped wallet is less than 1, according to the current EOS main network rules, the wallet cannot be imported. 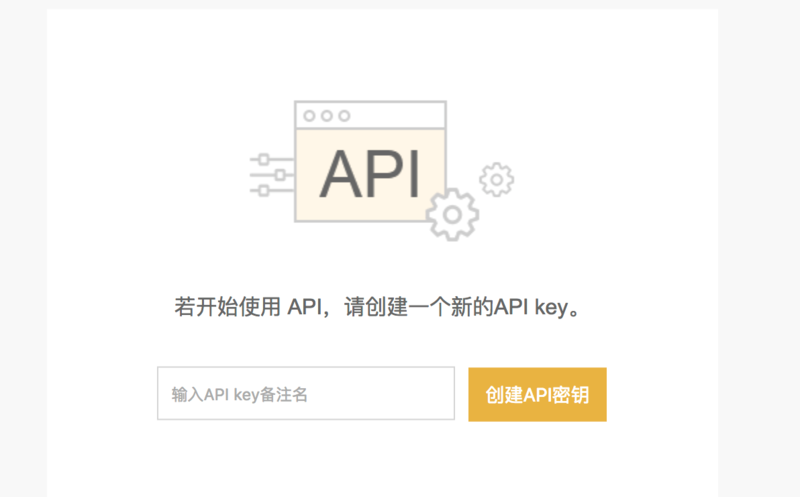 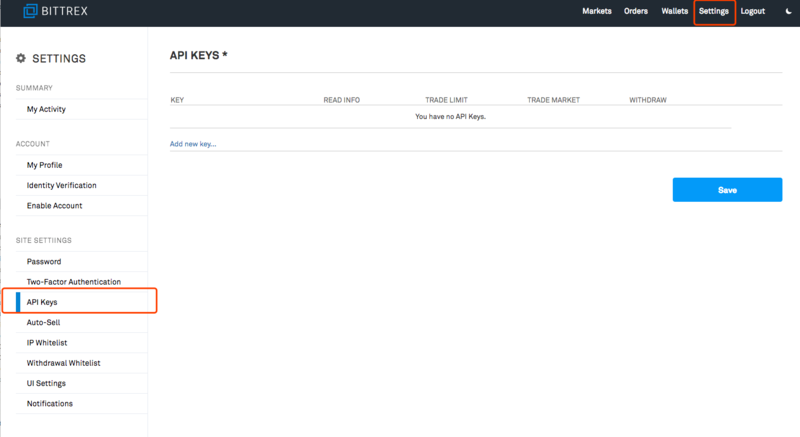 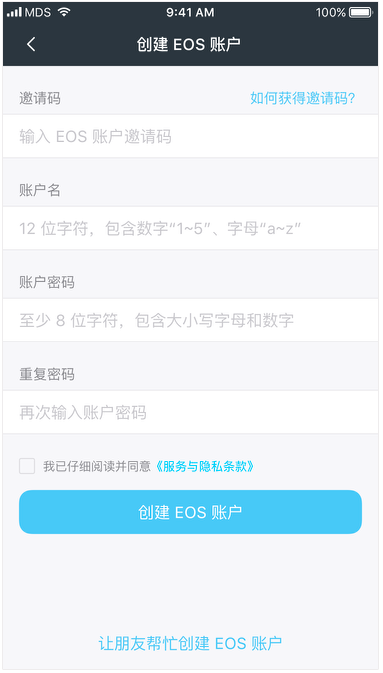 If the number of EOS is greater than 1, it is recommended that you first check the mapped ETH address at https://eosauthority.com/ and then re-import the EOS private key. 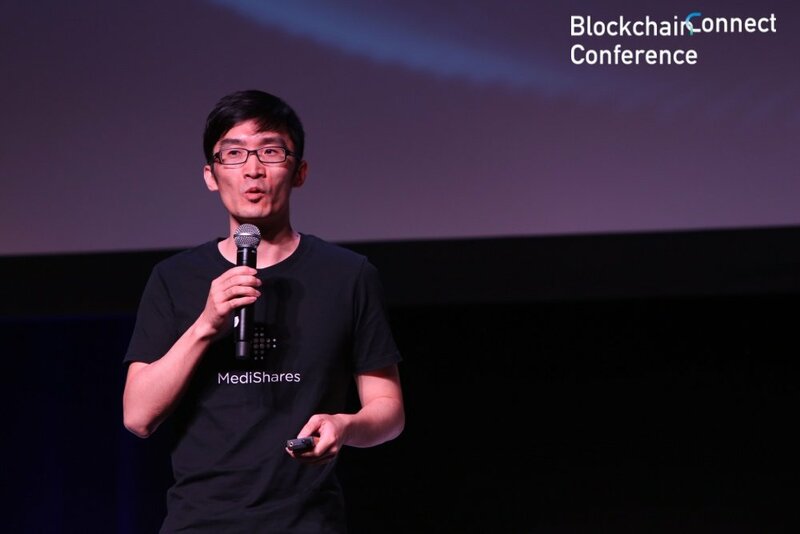 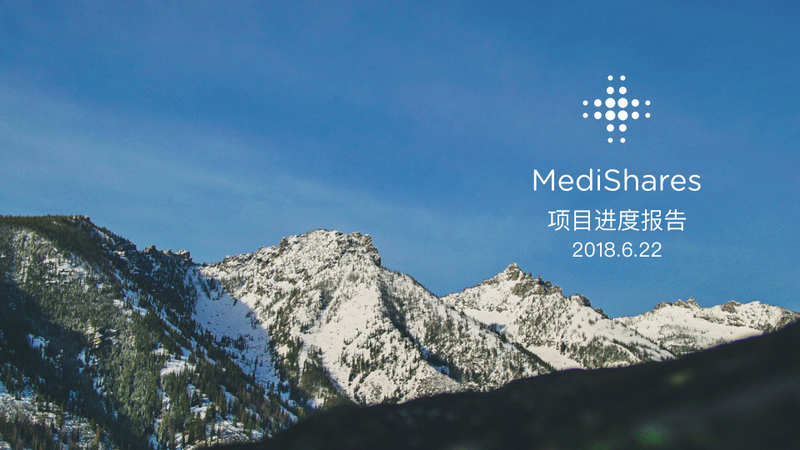 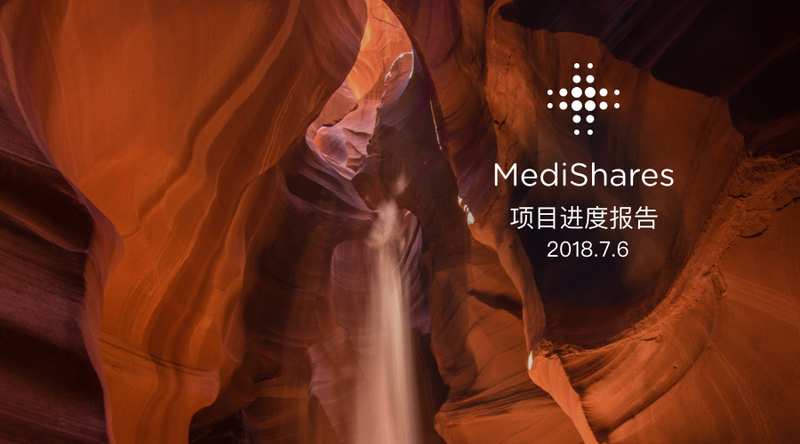 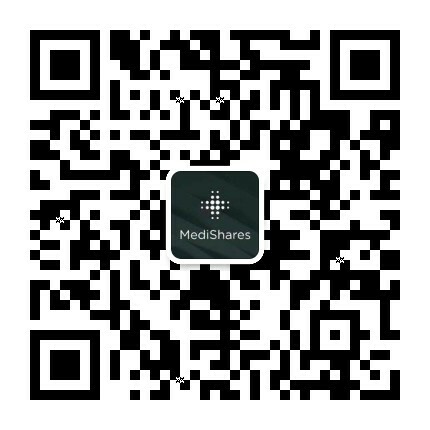 If you still have any questions, you could join our telegram for help: https://t.me/medisharesEN. 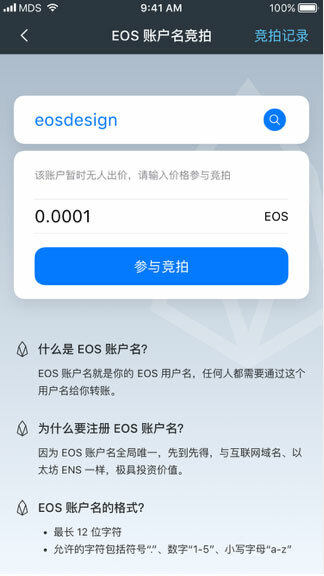 Q: Why is there only 10 EOS in my EOS wallet? 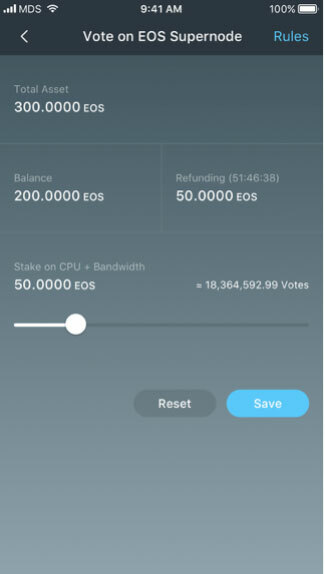 A: In order to encourage everyone to vote, no matter how many EOS in your original EOS wallet, only 10 transferable EOS are reserved, and all others are staked. 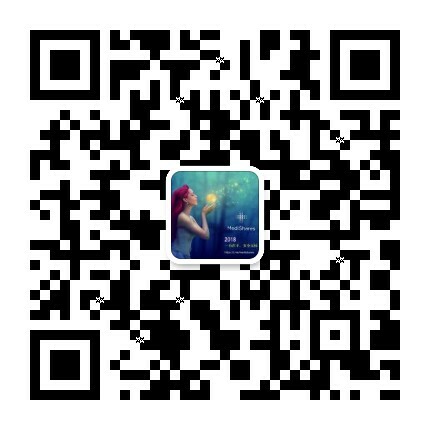 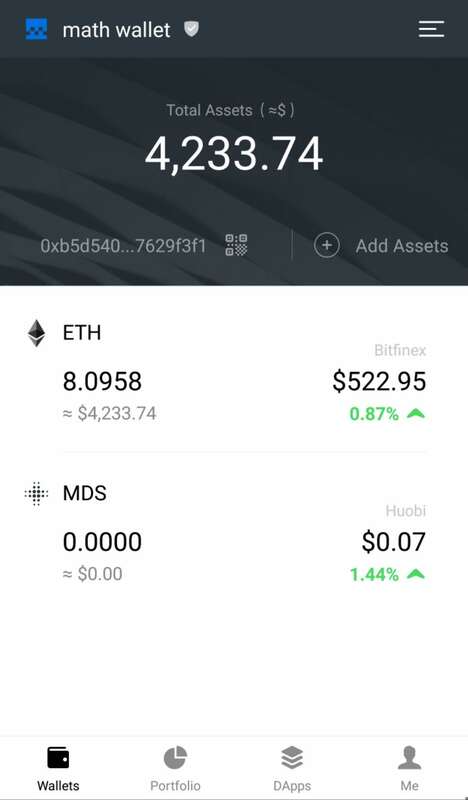 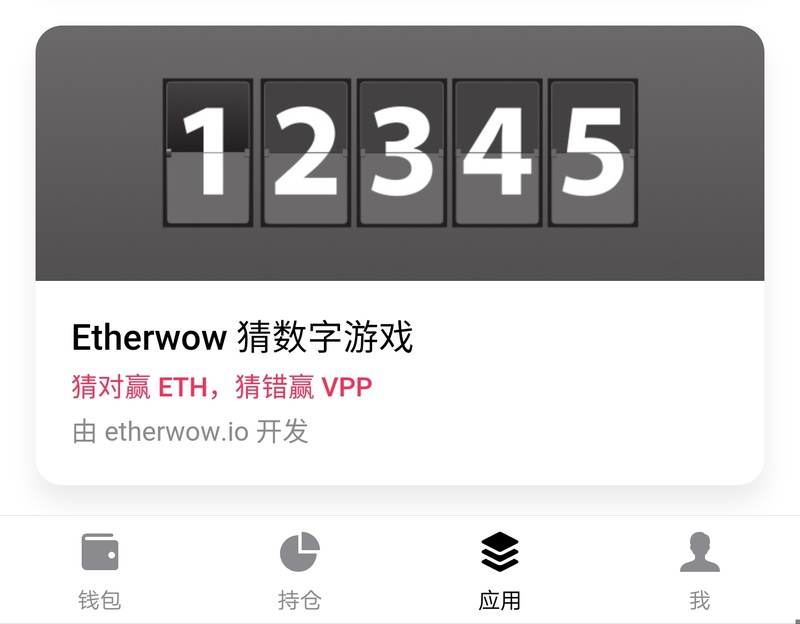 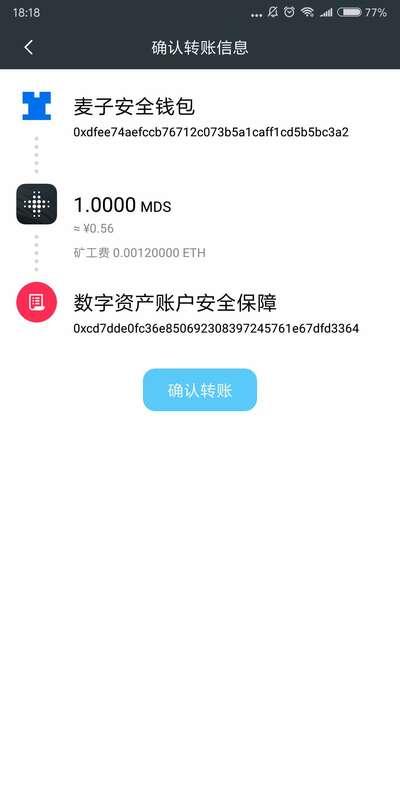 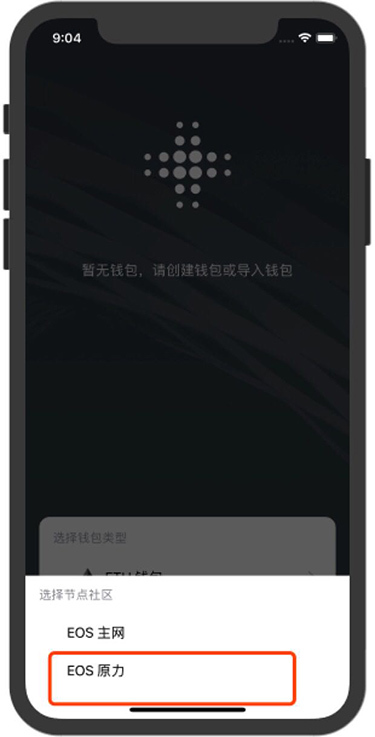 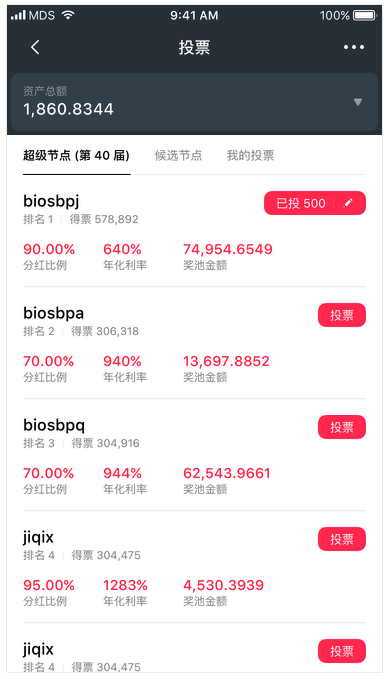 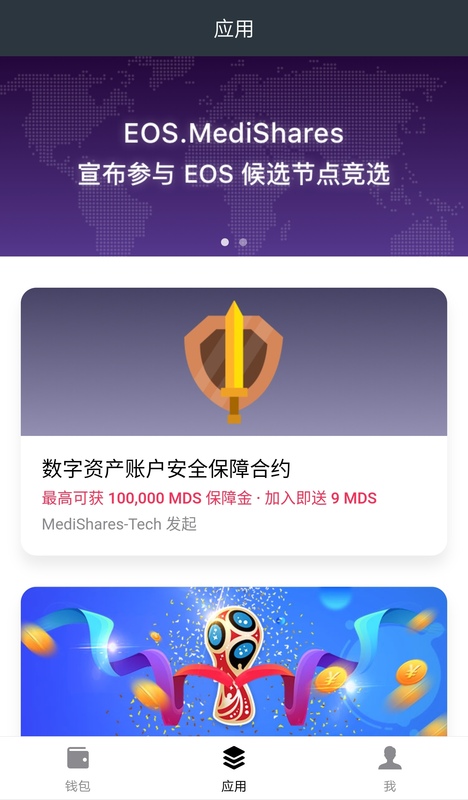 You can check detailed data in Math EOS Wallet — 【DApp】— 【Purchase EOS System Resource】. 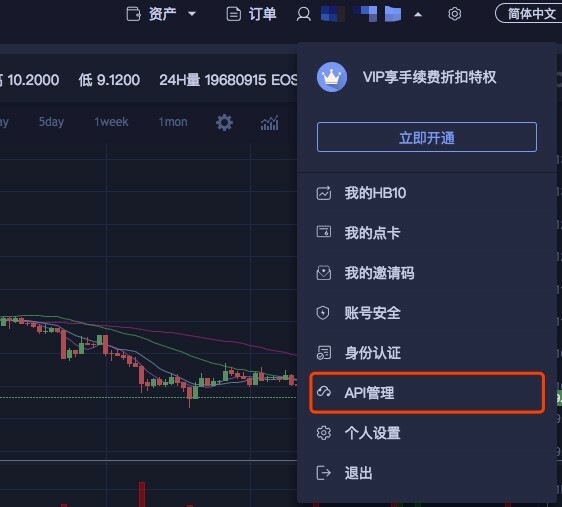 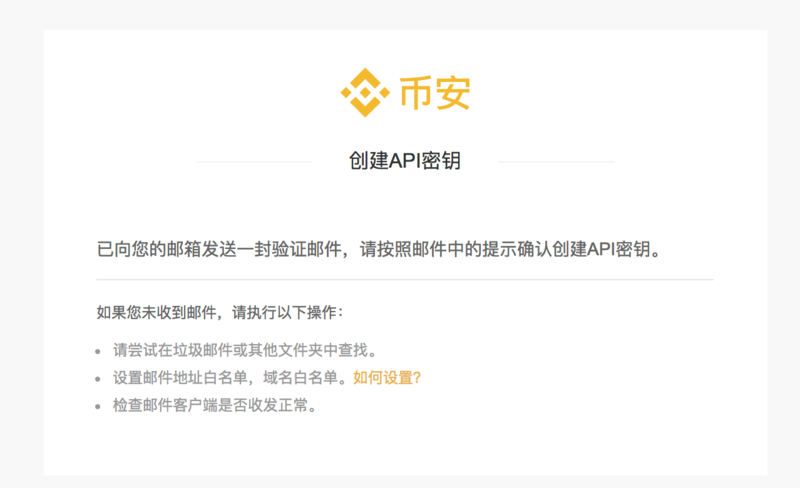 Q: How to withdraw the default staked EOS ? 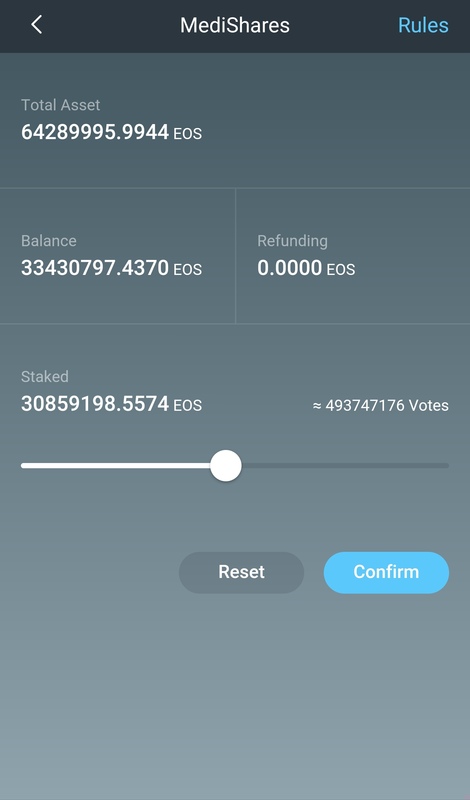 A: Go to 【EOS Wallet】 — 【DApp】— 【EOS Block Producer Voting】, and then adjust staked assets. 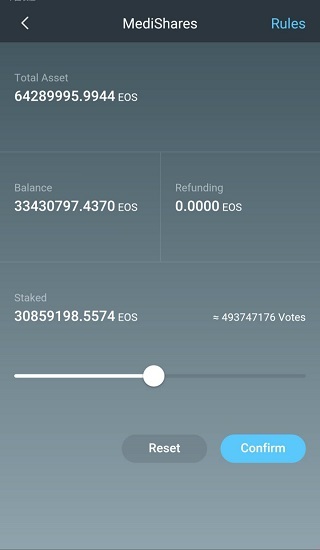 The withdraw process usually takes 3 days, and during this period, the EOS will be in the status of refunding. 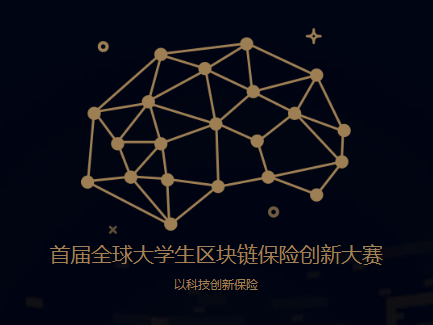 Q: What is the system resource? 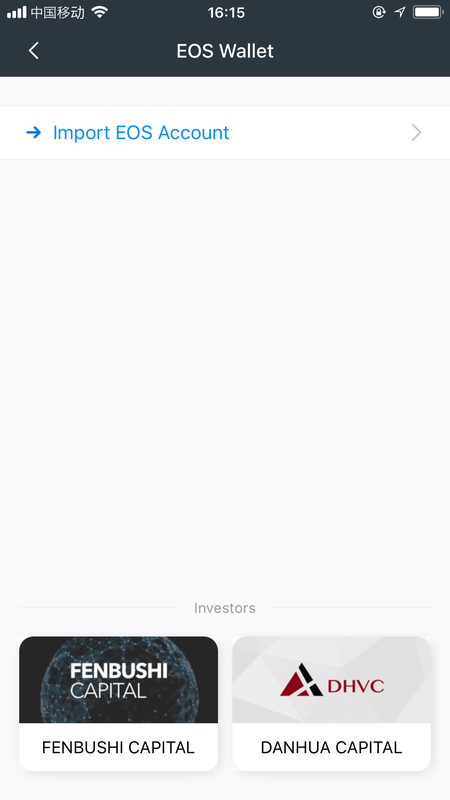 What is it used for? 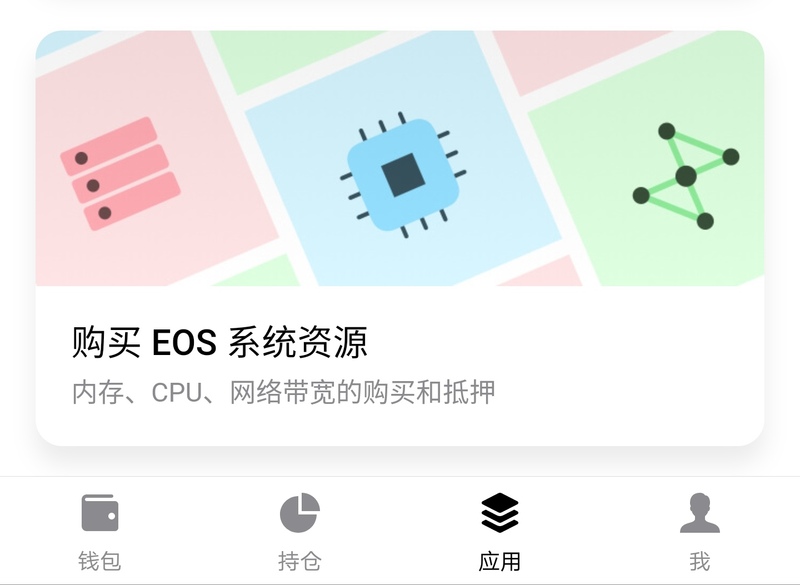 A: The EOS system operation process(such as registering an account) requires the corresponding resources, including CPU, bandwidth, and RAM. 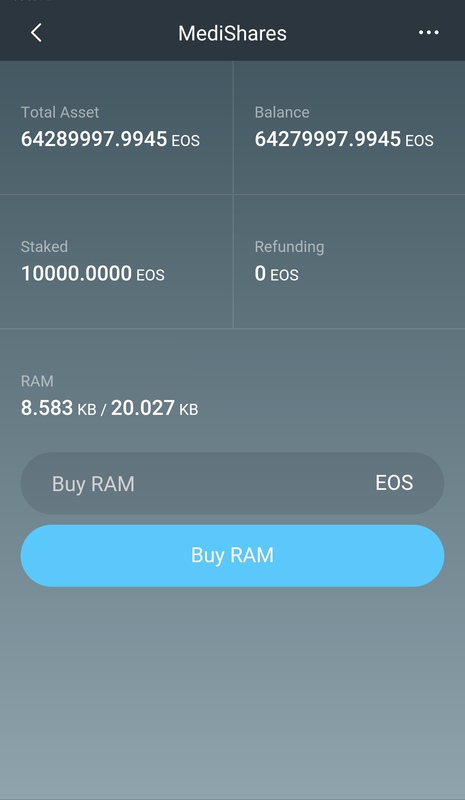 You can get CPU and bandwidth by staking EOS, but you need to buy RAM. 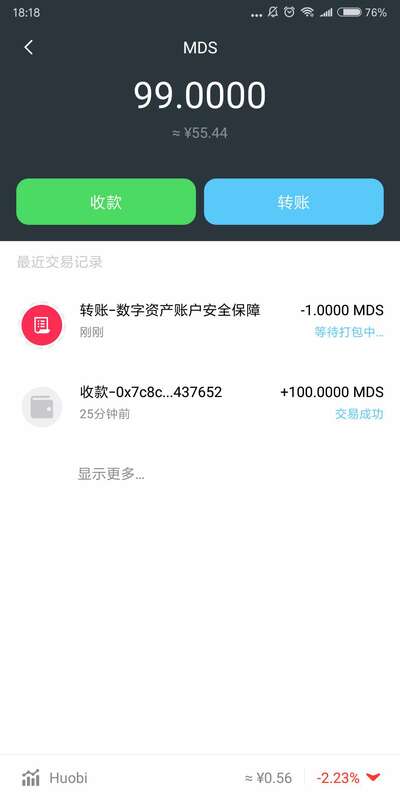 Also, you could purchase the system resource in Math Wallet by click the Ram, Net and CPU bar. 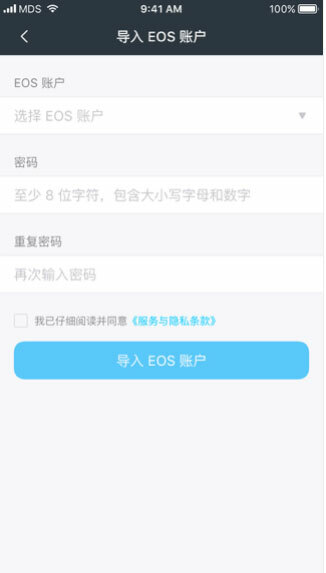 Math Wallet has launched DApp for EOS Account Name Bidding, as the EOS Account Name that less than 12 characters only goes to the winner of the name bidding. 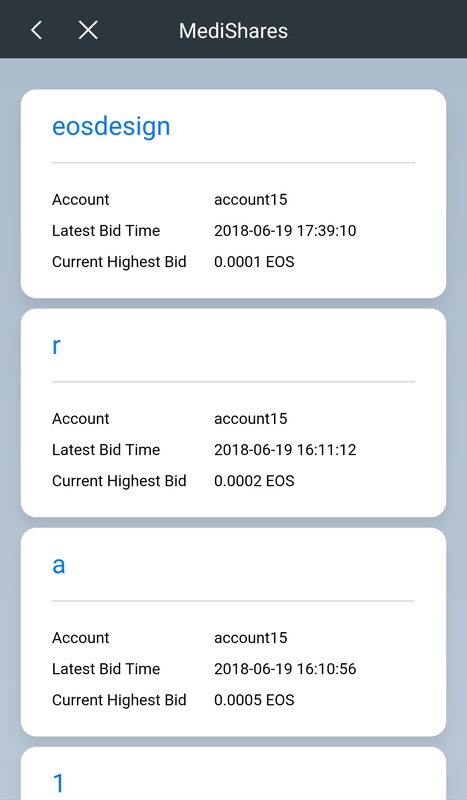 Note: EOS system will choose only 1 highest bidname per day from all the bidnames, so make sure you find the good time for your name. 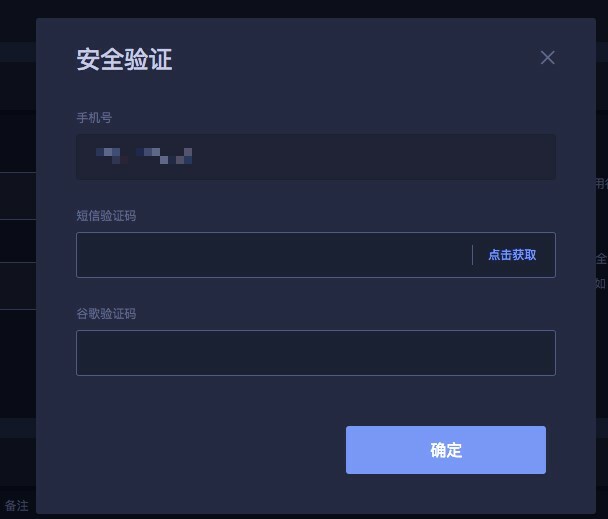 Select the default account name and enter the transfer password. 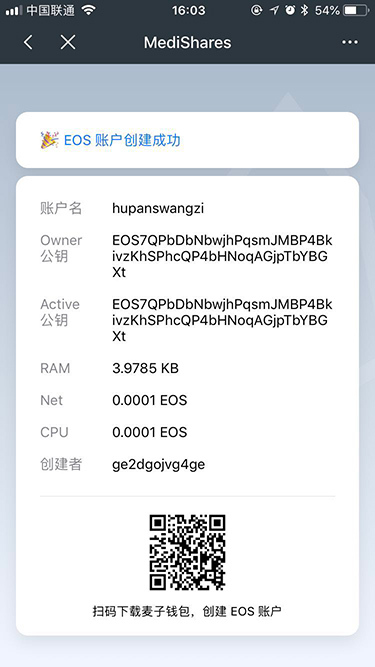 You can see your EOS wallet and account name after successfully importing it. 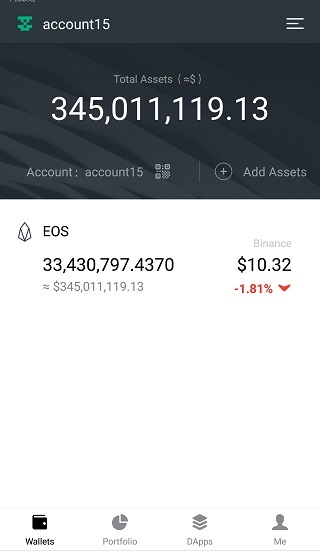 Bid EOS account name requires the current account has enough EOS tokens. 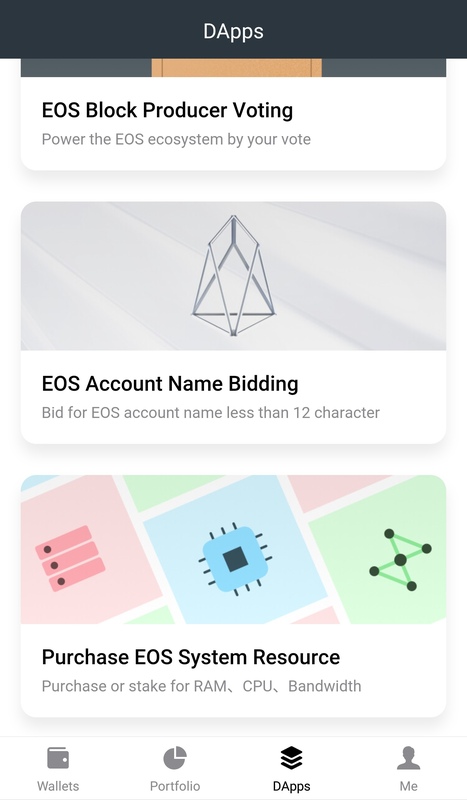 Click the 【DApp】at the bottom of the interface，find and click Dapp【EOS Account Name Bidding】in the DApp list. 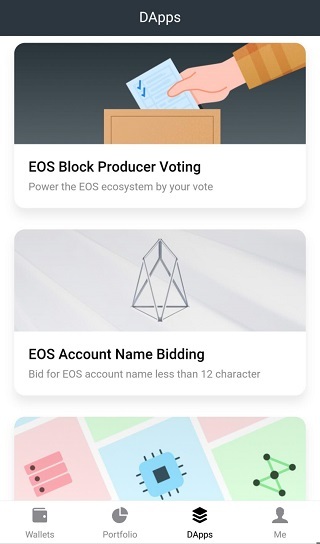 Search the account name you want to bid for. 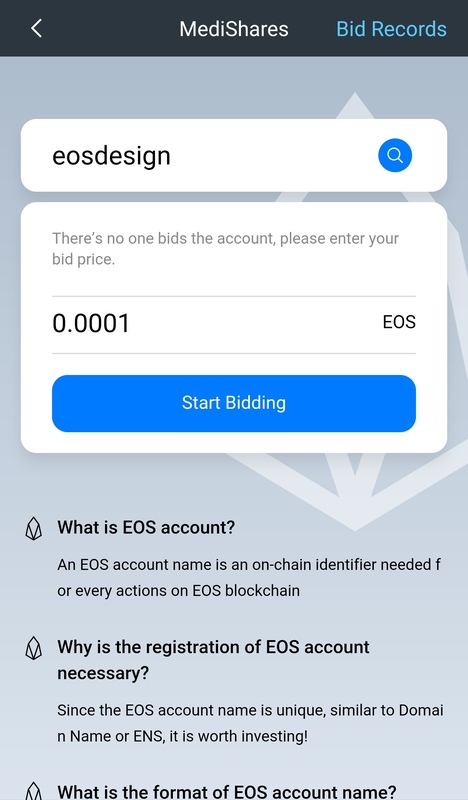 If no one has bid for it previously, you can bid directly with a minimum amount of 0.0001 EOS. 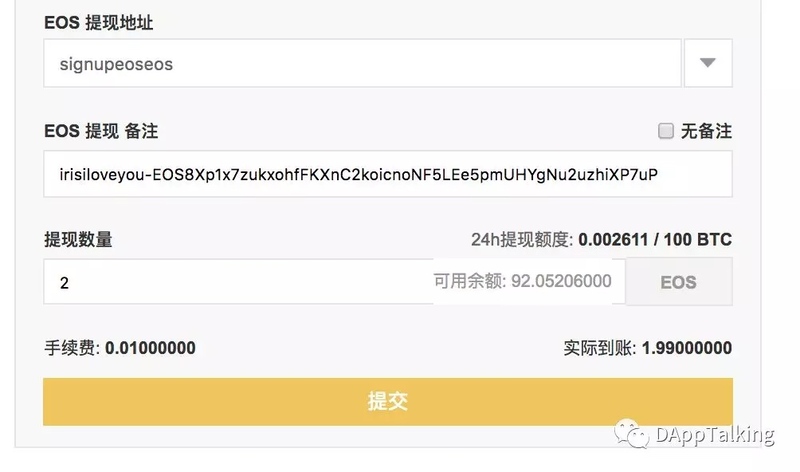 If someone already bids, and the account name is still in the competition (last bid is less than 24 hours), you can bid up and the minimum price needs to be at least 10% higher than the previous bid. 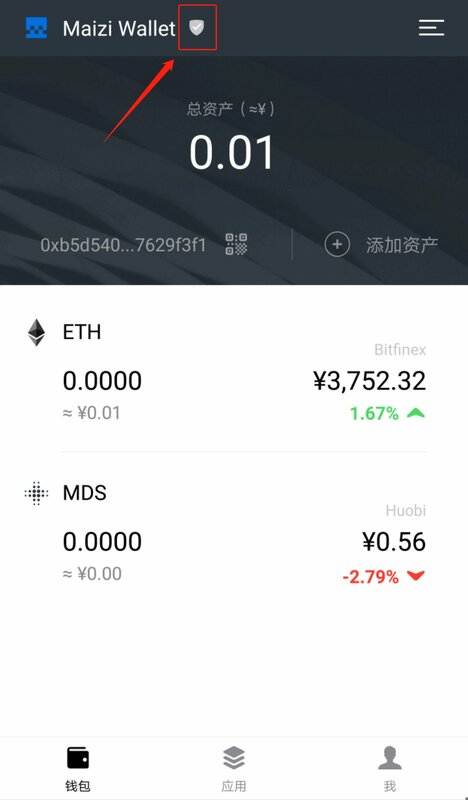 Click on 【Bid Records】in the upper right corner to get the account name for which I am currently bidding with the highest price, the name of the account I have increased after I made the price, and the name of the successful and failed account. 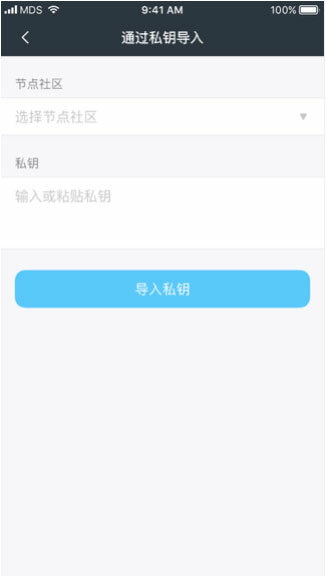 For the account name you bid first, as long as the bidding has not ended, you can click 【Raise Bid】 to bid again. 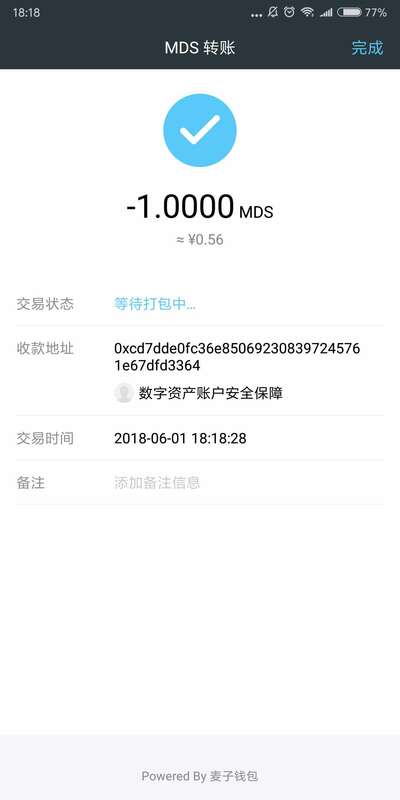 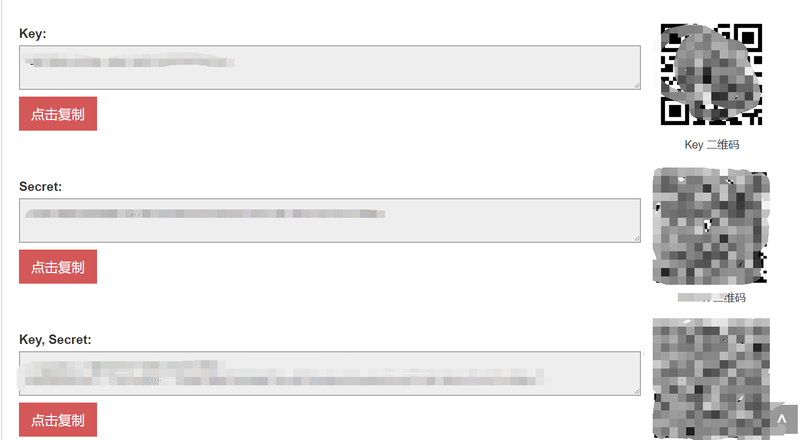 If you bid for many account names at the same time, there will be insufficient RAM. 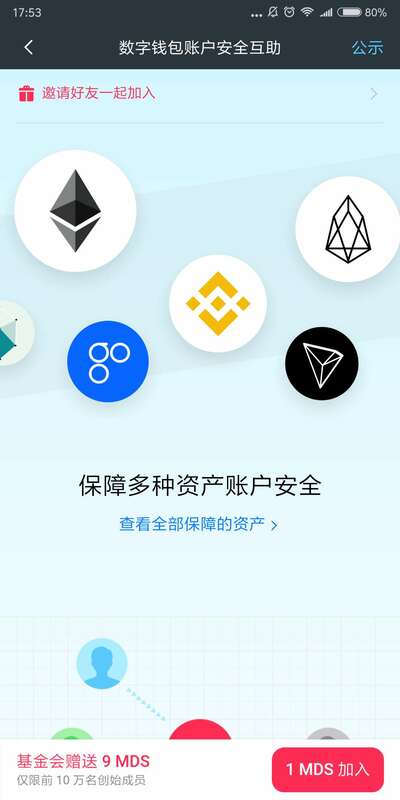 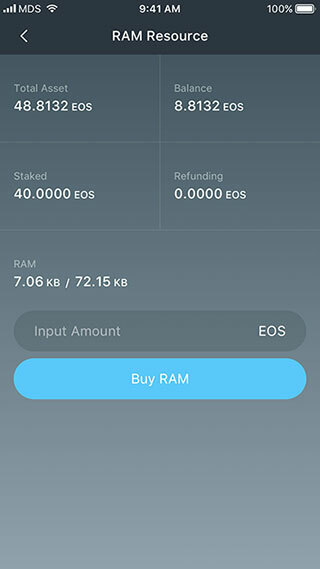 At this point, you need to go back to the 【DApp】list, find and click the DApp 【Purchase EOS System Resource】 to purchase more RAM. 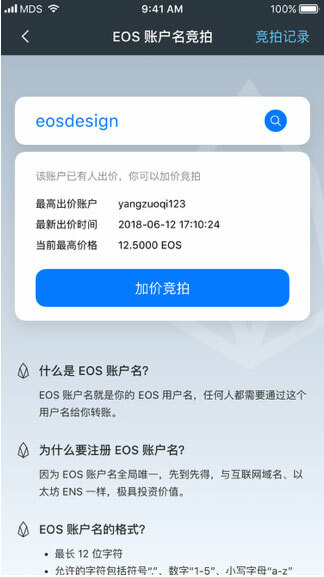 For more questions about EOS account name bidding, please check: Q&A of EOS Account Name Bidding. 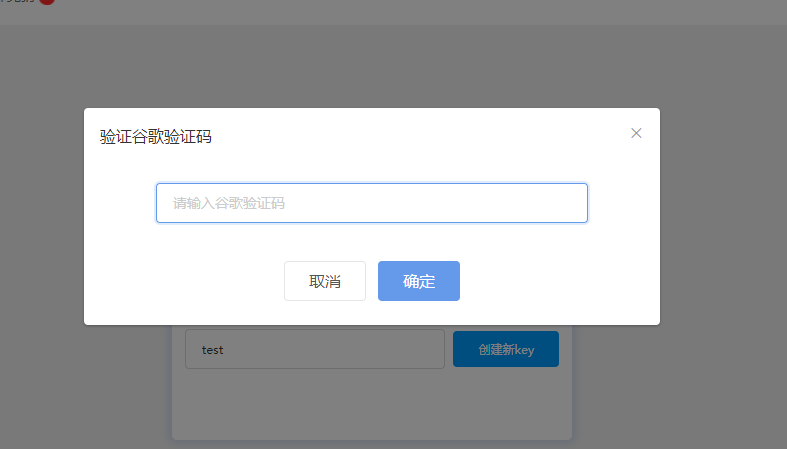 Select default account and enter transfer password. 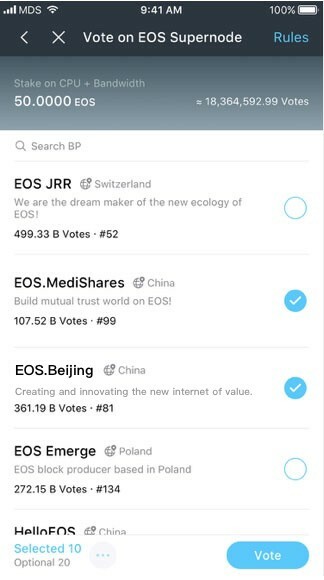 Click the 【DApp】at the bottom of the interface，find and click Dapp【EOS Block Producer Voting】in the DApp list. 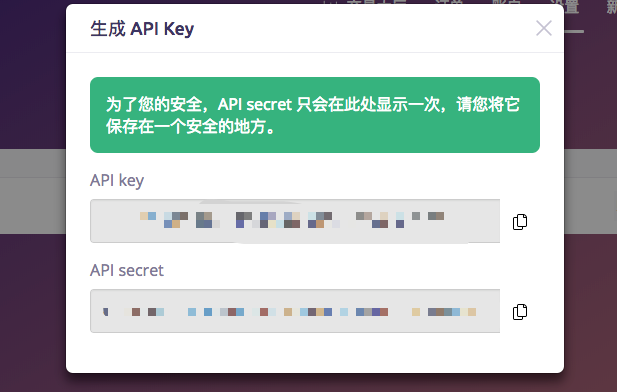 Use the default setting and then click 【Save】. 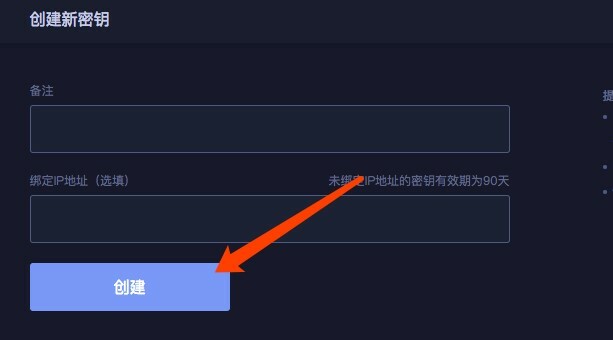 Search and select the block producer you want to vote for, click【Vote】and enter password to complete the voting.